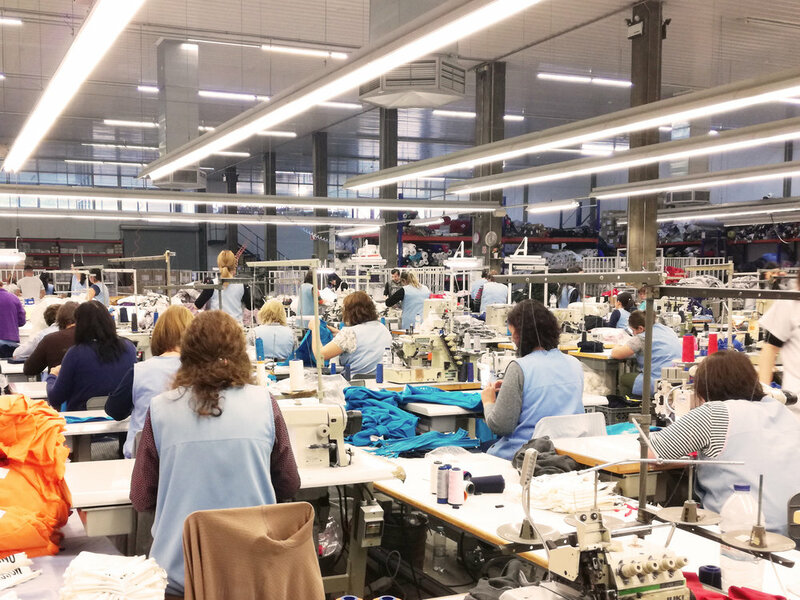 Last week it was time for a visit to our garment maker in Porto – Portugal. It was a very nice experience and I would like to share with you why is so important to visit garment factories. “Out of sight, out of mind”, right? Well, actually I don’t think so. Because what is “Out of sight and out of mind” is always present in our life. An example in the food industry: if someone buys a very cheap box of lemon out of season, there is a big chance that the price is so low because the production didn’t take so much time (even though every plant has their own natural time to grow). Well, in this case, probably these lemons got a “little help” from fertilizers for example. - Conclusion “Out of sight, out of mind” – this person has now lots of lemons to make lots of lemon juices. Amazing deal! - Conclusion “Out of sight and out of mind, BUT present in life” – this person has now lots of lemons to make lots of lemon juices, BUT these lemons are not nutritious as they should, they still have toxins from their fertilizers, the fertilizers used in that production polluted the soil, now the water on that river close to this farm is a bit polluted too and we wonder why we hear so much about cancer nowadays than in the past. “Amazing deal”, ends up being a terrible deal. Ok, maybe this was an extreme example or maybe not, but one thing is sure: This is how this mindset works. The impacts can be environmental, social, political or all. The question is, will this impact in a good way or in a bad way? Coming back to the T-shirts: This is one of the reasons I decided to visit the factory that will produce our T-shirts. I had to see with my own eyes where it is, who is working there, how they are working, how safe the workers are, to who else they work for and what is the role of this factory locally. It’s also important to consider the location of the factories (and this might sound obvious): it is better to have factories located close. This gives the companies more chances to make often visits and controls. Also gives less carbon footprint because being closer, means it takes less time/effort on transportation. Another aspect is the local social responsibility, which is very important too. This factory is employing local people and helping their local economy. Being responsible for our choices of purchase is fundamental. 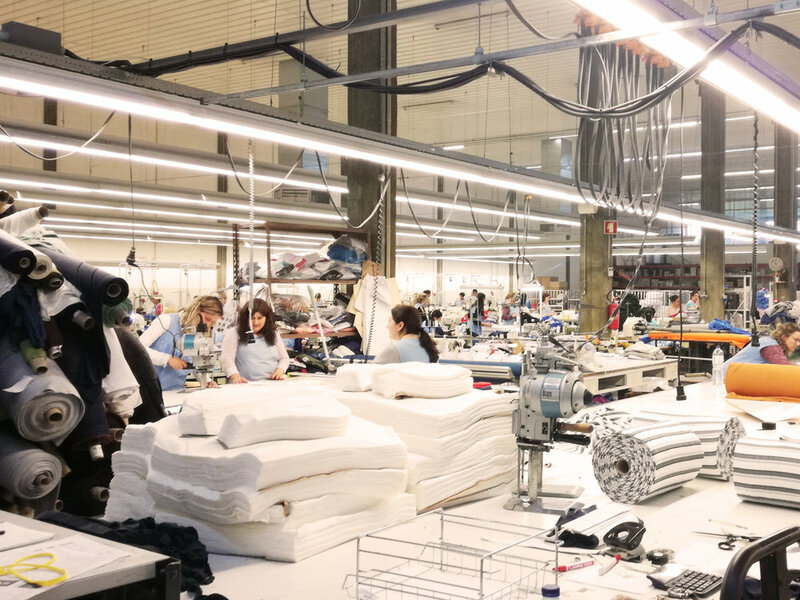 Every fashion brand should check closely the partners they work with and consumers should ask more about where and how their clothes are made.